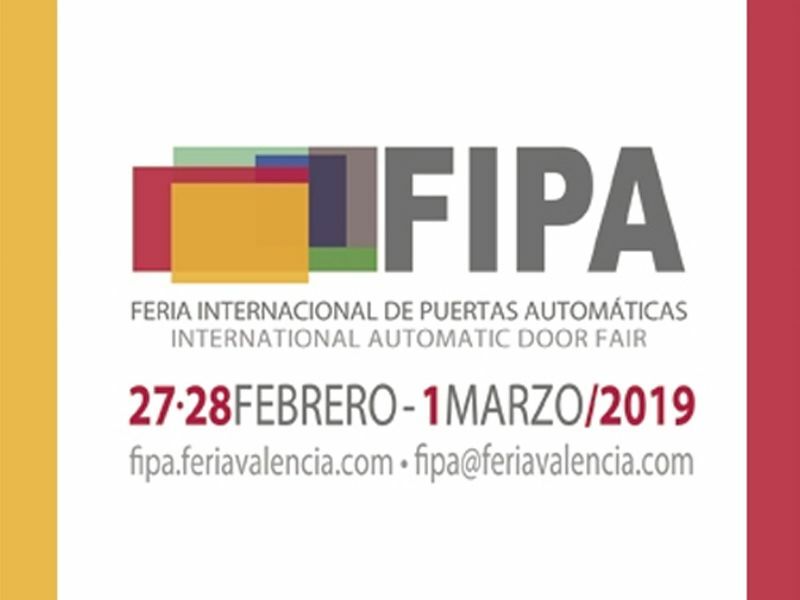 Luxe Perfil will be present at FIPA, the International Fair of Automatic Doors to be place in Valencia between February 27 and March 1. This monographic exhibition, unique in Spain and which has been consolidated in the international market, is one of the main European meeting points for professionals specialized in automatic doors. During the event, a wide program of conferences will take place where topics such as sector professionalization and visibility will be discussed; certifications and accreditations; APA / FIPA market observatory; export or marketing, both domestic and internationally. We will be very pleased to receive your visit In our stand we will and the posibility to show you our offer and solutions for roller doors, at the same time, you will have the opportunity to know our latest news. You will find us at Stand N2-P1 C34.